UK Govt handout, via Getty ImagesTheresa May addresses members of her cabinet at an all-day Brexit session in Chequers, the Prime Minister’s country retreat in Buckinghamshire. The UK government is preparing 84 areas of British life for a no deal Brexit, a new leak reveals. They cover a range of areas including bloody safety, pet travel, and tobacco. The first set of notes are reportedly set to be published next Thursday. Whilst the notes are written in a neutral tone, the government hopes that they can reframe the debate away from no deal. The leaks come as 9,000 border guards are given a post-Brexit holiday ban in case of no deal. LONDON – The UK government’s preparations for crashing out of the European Union with no deal cover 84 areas of British life, a new leak has revealed. 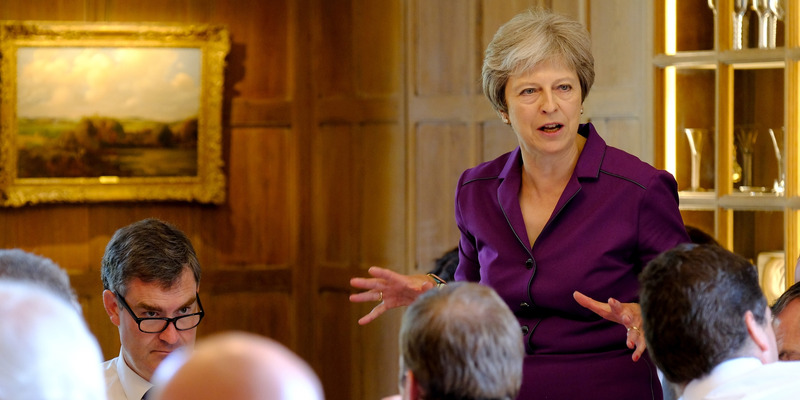 Theresa May’s government will soon publish an array of technical notices for British businesses and households, explaining what contingency plans the UK has in place in the event of a no deal Brexit. These notices -which government sources insist will show the UK “will be ready” for the hardest of Brexits – come amid warnings that leaving the EU with no deal could trigger chaos, like a shortage in food and medicines. Sean GallupForeign Secretary Jeremy Hunt. BuzzFeed has published the full list of the 84 areas of life that May’s government is producing no deal Brexit plans for. Around half of the notes cover policies overseen by either the Department for Environment, Food and Rural Affairs or the Department for Business Energy and Industrial Strategy. Matters relating to the Department for Transport are also thought to make up a significant amount of the technical notes. 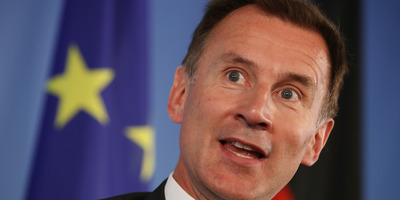 While the government has reportedly written the technical notices in a neutral tone, it is understood that the intention is to reframe the debate by highlighting the potential wide-ranging dangers of no deal. Earlier this month, International Trade Secretary, Liam Fox, said no deal was the most likely outcome of Brexit talks. In an interview this week, Latvia’s foreign minister, Edgars Rinkevics declared that the chances of a no deal Brexit are 50/50. Meanwhile, according to The Sun, nearly all 9,000 border force staff have been banned from going on holiday for eight weeks from next March in case the UK cannot agree a Brexit deal with the EU.